All junior players registered to play NSJTA team tennis this season are required to visit the club on Tuesday, January 31, 2017 at 6:30pm to collect fixtures for the new season and to meet new teammates. You can see who’s in each team – and the fixture – by going here, clicking on the grade (e.g. A Reserve 5 boys), then clicking on the ‘Deer Park’ team. Yesterday Jeremy Beale hit up with Roger Federer before his quarter final match. 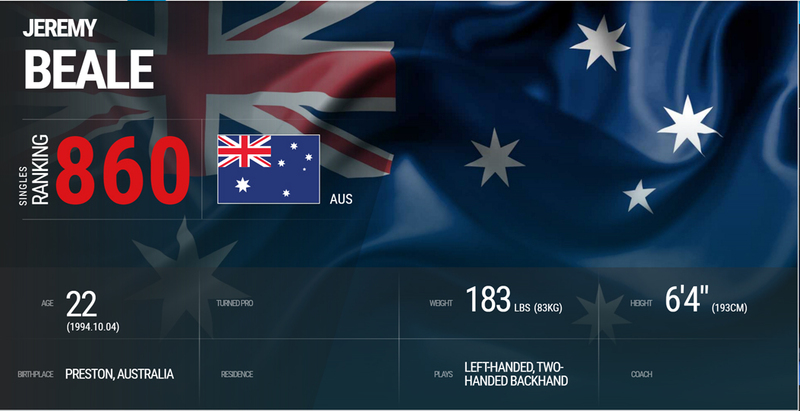 Roger was after a left handed player to hit with before his match against Misha Zverev who is a left handed player. Jeremy is ranked 860 in the world and is playing challenger events. Great to see a young player from our junior ranks make it onto the practice court with one of the greatest players of all time! 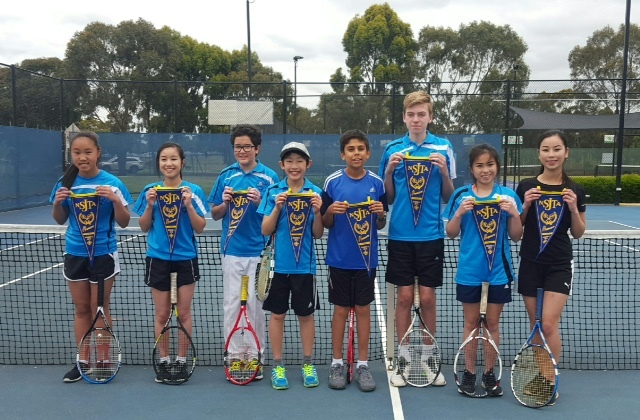 New Coaches at Deer Park Tennis Club Starting in Term 1, 2017! 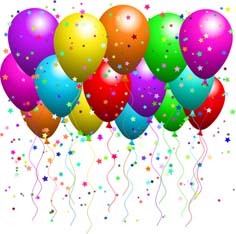 Our club will be celebrating another successful year at the club on Saturday, December 3, 2016 from 6.30pm with a club function which is being catered for this year. The cost is $5 for children and $10 for adults. 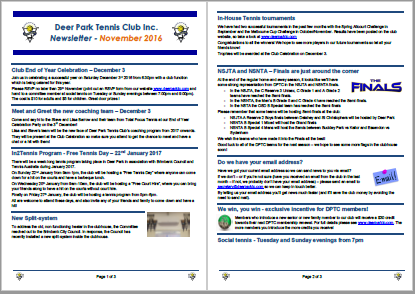 Please RSVP no later than Tuesday, November 29, 2016 by printing out an RSVP form (see below) and handing to a committee member at social tennis between 7pm and 9pm. Alternatively, you can send the form - together with a cheque or money order - to the club at PO Box 2069, Brimbank Central, Deer Park VIC 3023. There are great door prizes to be won and we'll be presenting the awards, trophies and prizes for NSJTA Season 2 and the Spring Allcourt Challenge and Melbourne Cup Challenge competitions. Congratulations to the winners of the 2016 Melbourne Cup Challenge! Click here to see the draw for the 2016 DPTC Melbourne Cup Challenge, to be held on Saturday, October 29 and Tuesday, November 1.